Today we look at moving to Ottawa in Canada from Rio de Janeiro in Brazil. We highlight cost of living and other major differences likely to be experienced in our series of short blogs on moving between different international locations. In Rio de Janeiro people speak Portuguese. In Ottawa people speak English and French (both official). Rio, is the capital city of the State of Rio de Janeiro, the second largest city of Brazil. Ottawa is the capital of Canada and a municipality within the Province of Ontario. Ottawa's economy is dominated by the Canadian federal government and the hi-tech industry. Ottawa has become known as "Silicon Valley North. The overall cost of living rank in Rio de Janeiro is 6 out of 300 global locations, which equates it with high cost of living locations. 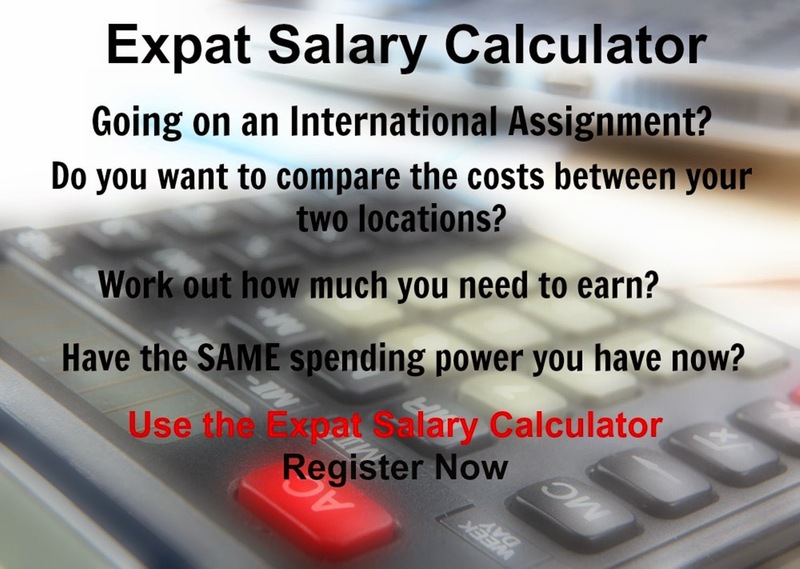 An expatriate moving from Rio de Janeiro to Ottawa which has an overall cost of living rank of 94, which equates it with middle cost of living locations, will experience a change in cost of living of -32.5%. In terms of the hardship people are likely to experience, assessed in global terms, Ottawa is ranked as a minimal hardship location with a hardship index of 10% compared to Rio de Janeiro with a hardship index of 20% which is a some hardship location.